You may remember from last year when we approached you to participate in the #TimeToTalk campaign for 2015 (we loved your contribution last year, JazakAllah Khair for that!) – Well, it’s that time of the year again! 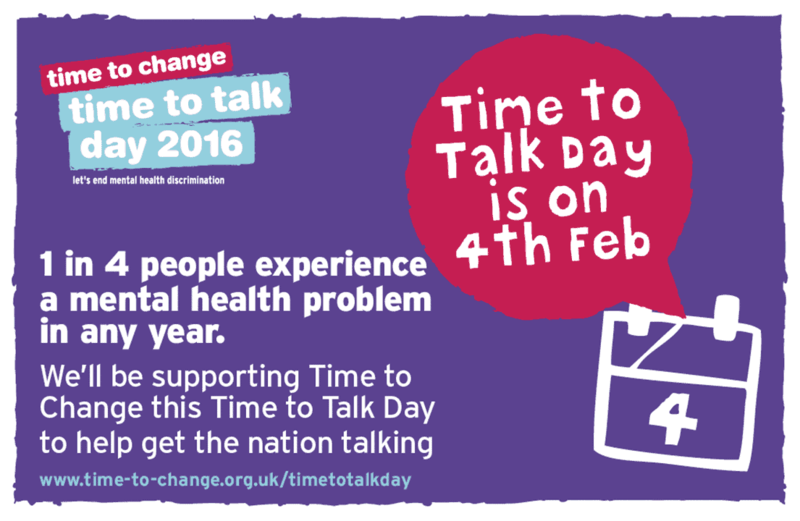 #TimeToTalk this year is on the 4th February, and at Inspirited Minds – we want to make it even bigger than last year with as many Muslim voices and faces out there, along with as many talents! As you may already know, #TimeToTalk is a campaign that aims to break the silence that blankets mental health and the taboos that keep it a mystery within society. 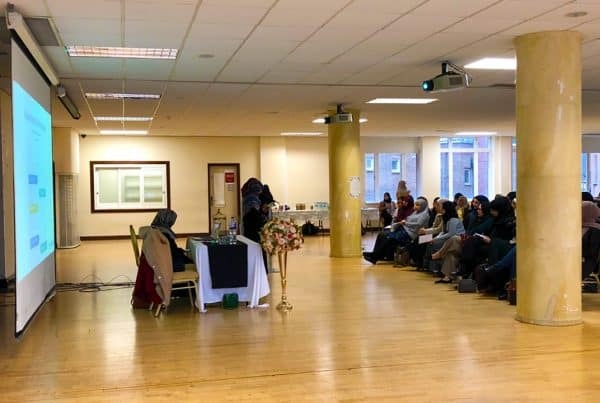 The concept of “Mental Health” is still a huge grey area in the Muslim community with it being brushed off as other issues and spiritual defects – however, we know that isn’t the truth. 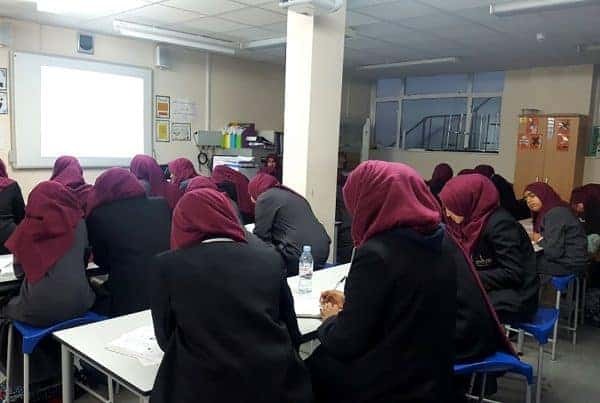 The haqq we stand by as individuals should be spread to the wider community – it should be known to Muslims nationwide that Muslims should not be backward in their thinking, and we do acknowledge mental health as an independent issue in Islam. 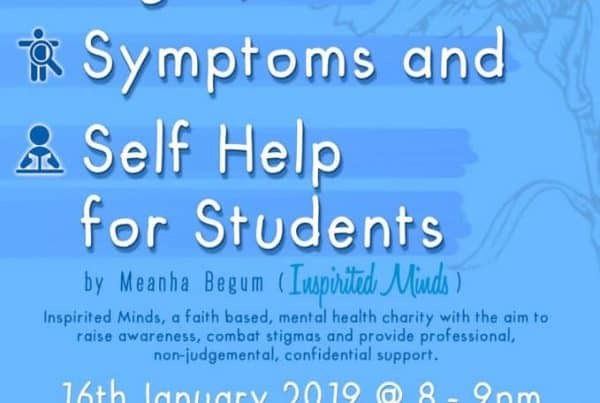 With your help and much appreciated efforts In Shaa Allah, Inspirited Minds hopes to reach all the sufferers who may be alone – to show them that they have nothing to be ashamed of. We hope, with your aid we can show the Muslim community and the rest of the nation that mental health matters. Together we can unite and show the world who we really are, and what we really have to say. Last year we requested videos, however this year we want to open up all sorts of avenues. Videos will be much appreciated, but we’re open to any form of expression. From poetry, to sketches, from graffiti, to short stories, from photography to food art – we want you tell us in your way. (Please get any young adults involved too!) We want to get as many Muslims as possible to contribute towards the campaign in order to diminish the taboos that lurk over mental health, and give strength to those who need it, Bi’idthnillah. Please share with friends and family – let’s get mental health rolling! We look forward to your responses, In Shaa Allah.